Process Kindly Contact on My Given Detail. Market process outsourcing (MPO) can be explained as outsourcing some or all of the marketing operations thus enabling an organization to focus on its core business activities. Tomorrow's Market Innovators Pvt. 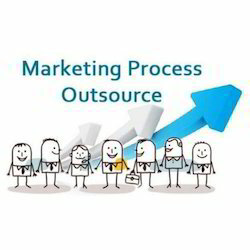 Ltd.
Too busy running your business to market it Consider marketing process outsourcing. 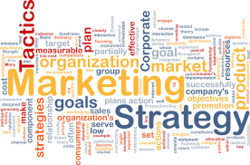 Outsourcing of selective marketing operations help add value to its business as it gives an opportunity for them to concentrate on their Core business activities-ie Increasing Profitable Sales revenue . For a successful sales person, it is mandatory to be in the field, meet each prospect as if it is the first meeting of the day and the most important. We HaveMarketing Surve Process for Those Who Want to Start a New Business With a Low Investment.So If anybody Intrested in This Process kindly contact on My Given Detail. Huge investment of time and effort in your research & development wing may lead to a great product. But that is only one side of the equation. Brands are psychology and science brought together as a promise mark as opposed to a trademark. Products have life cycles. Brands outlive products. Brands convey a uniform quality, credibility and experience. Brands are valuable.